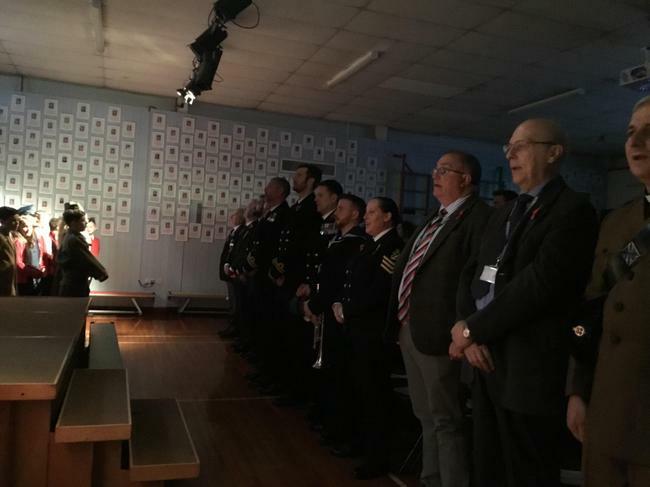 To observe this years Remembrance Day Bidbury held a special assembly on Friday 9th November 2018. 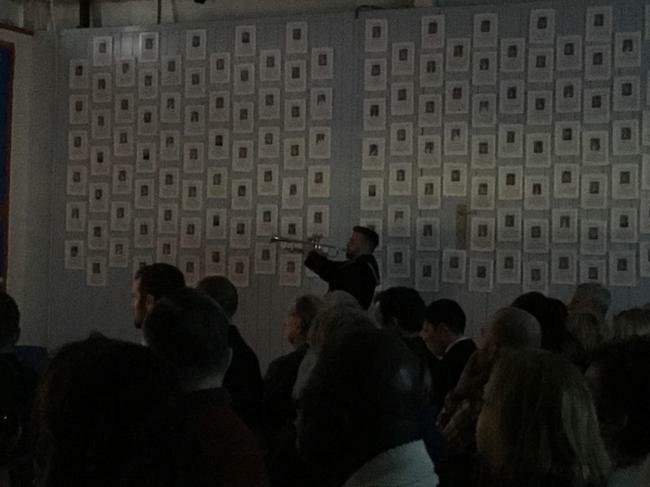 There were two performances with veterans, members of armed forces and other dignitaries being invited to attend. 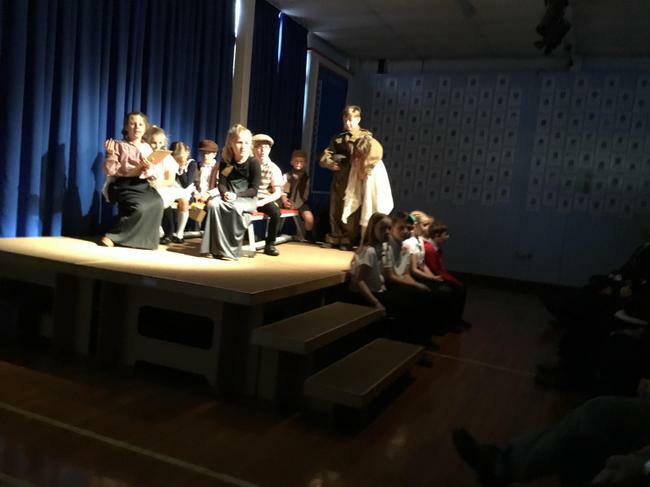 Many parents also supported this event which meant both performances were packed out. 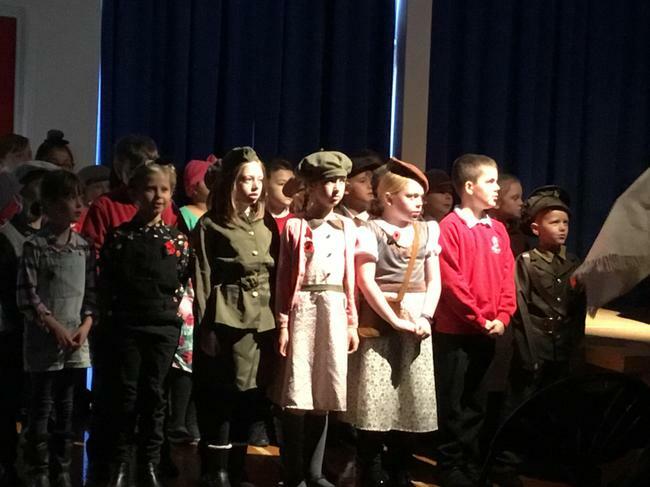 All the children took part in one way or another. 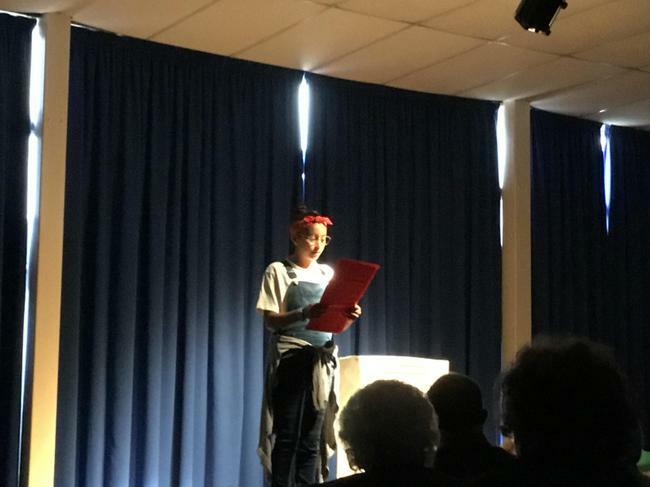 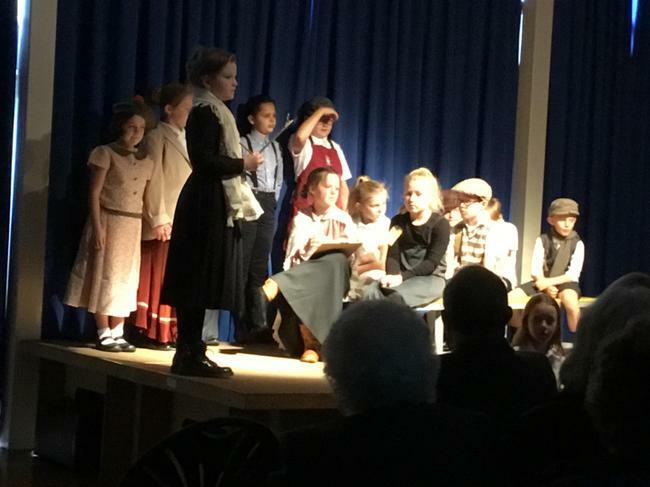 A short play was presented highlighting the struggles faced by children having to become evacuees. 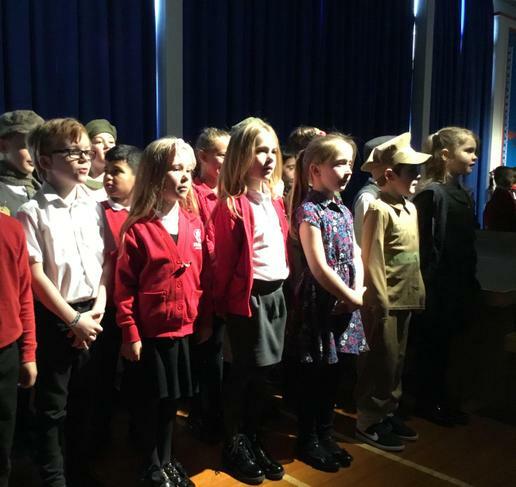 Each year group sang a classic wartime song and handed out clay poppies to all in attendance. 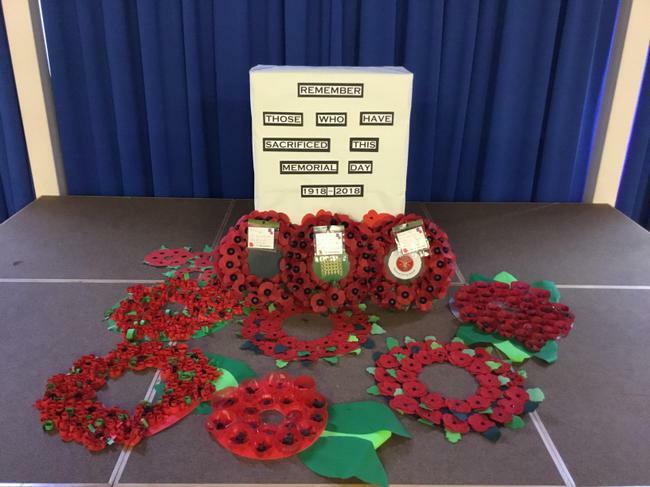 Finally wreaths of poppies were laid to remember all those who had fallen.